Best of 2013. My Second Year. I love the year-end posts that I have been reading on other blogs, so today I will share my TOP viewed posts of my second year, 2013. Thanks to all of you who read my blog and follow through Google Friend Connect, Bloglovin’, Linky Followers, Facebook, and/or Pinterest. Thanks to all of you are receiving my daily emails. I thank you! 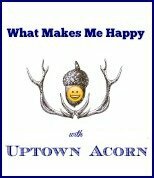 If you are not following Uptown Acorn, please join my continued journey in 2014. What started off as a “scary” year heart-wise has ended well. It is always fun to look back at the stats to see what peaks my audience’s interest. Sit back, sip your coffee, and enjoy. It continues to be a great blog journey. 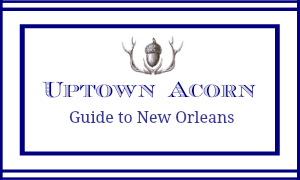 Here are the TOP POSTS of 2013 from Uptown Acorn. They are in order of most viewed posts. Simply click on the link title to review each. See last year’s Best of 2012 Post. Thanks for a great 2013, y’all! Found you from Dixie Delights. What a wonderful blog you have...will be following on Feedly now! I don't know how I missed that awesome Mardi Gras chandelier!! As a fellow oyster shell lover, my oyster mirror was my favorite project of 2013! Have a Happy New Year! Hey Ron, it made my day that my oyster sconces were in the Top 10! I hope 2014 is the best year yet...full of many great moments and many oysters! Thanks for making me happy! All the best! Happy New Year R & J! 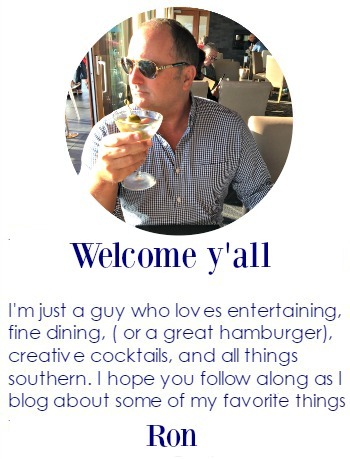 I've so enjoyed getting to know you through your posts, Southern musings and all things delicious and delightful that New Orleans has to offer. 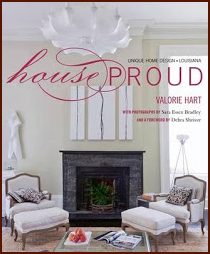 Thank you for introducing me to The Visual Vamp, House Proud, your lovely home and of all things, the term overserved- I love it! I stream radio stations from all over, especially the local favs from my happy place, Las Vegas. You two are on my mind today as I listen to the spot for the New Year's Eve show with Jeff's name written all over it... The Pointer Sisters! I'm so excited to wish you both the best of 2014, and look forward to what the blogging world brings our way. Hi, I found you over at the Wow Us Wednesday Party and so glad I did. Love your home - love your style. 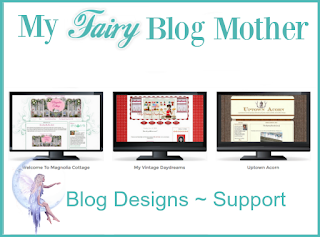 Looking forward to following your blog in 2014 - Happy New Year! I am late in following your blog, Ron. It looks like I missed some great ones! I will have to go back and read what I missed this year! Happy New Year to you and yours! I hope 2014 is even better for you and J!!!! 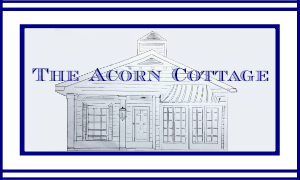 What a wonderful year at Uptown Acorn. Happy New Year, Ron. Happy New Year friend!! I look forward to seeing what you have planned for 2014...your posts are always so inspiring!! I love when you tour your home. Give us an update after the decorations are picked up!